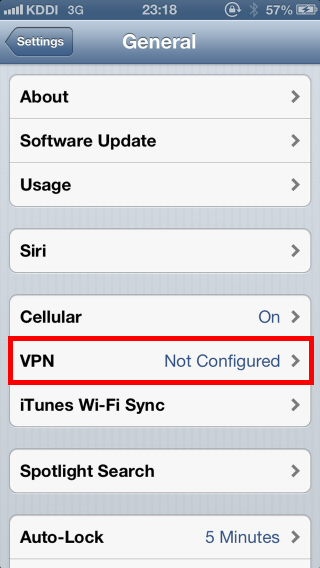 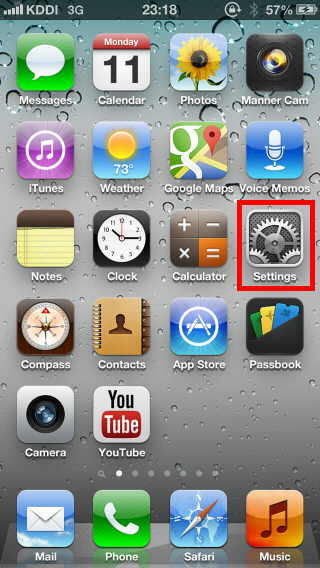 This document describes how to connect to your SoftEther VPN Server by using the L2TP/IPsec VPN Client which is bundled with iOS. 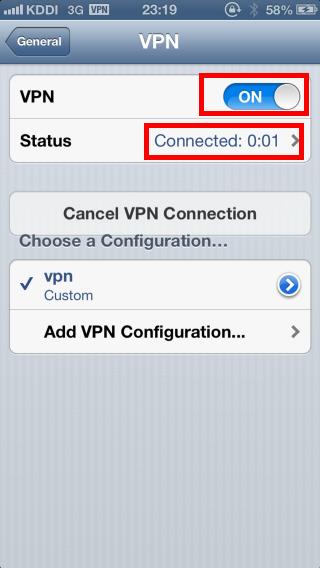 On this screen, you have to specify either hostname or IP address of the destination SoftEther VPN Server. 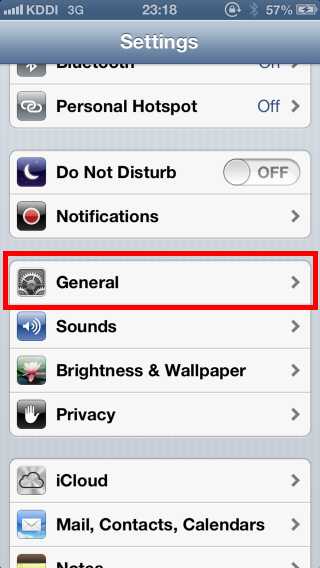 You also have to enter the user-name, password and secret (pre-shared key) on the iOS screen.